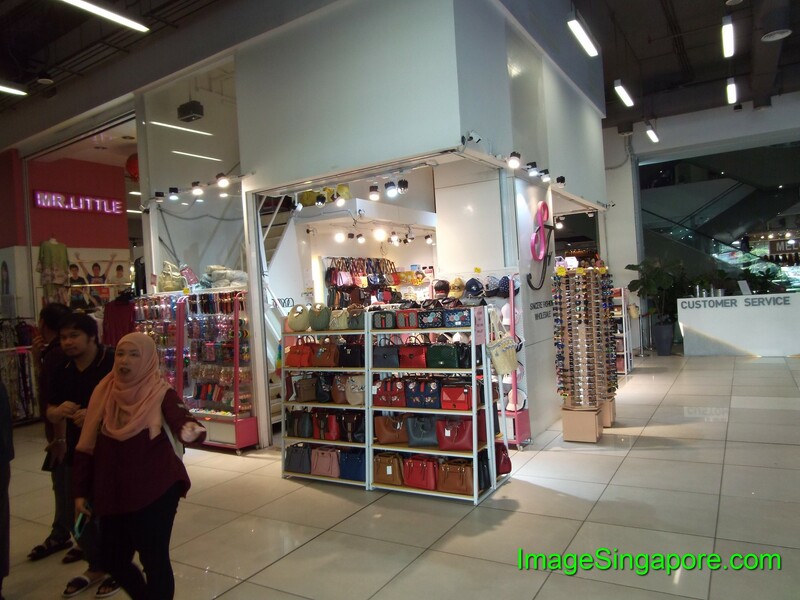 Out of interest and curiosity, I decided to make a trip to KWC Fashion Mall which stands for Kenanga Wholesale City. 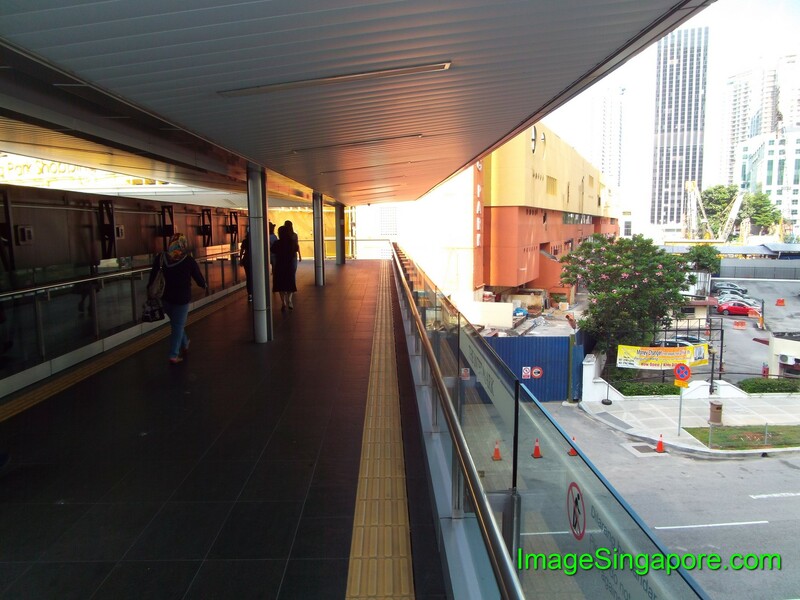 Again I took the LRT train to Hang Tuah LRT station and then navigated and walked to the mall. 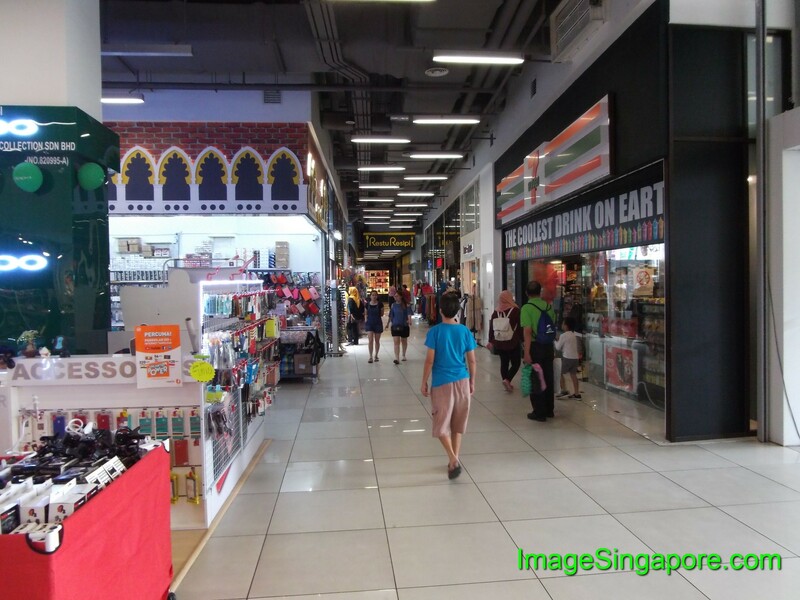 Let me recollect and give anyone interested in visiting this place – a Walking Guide to KWC Fashion Mall. 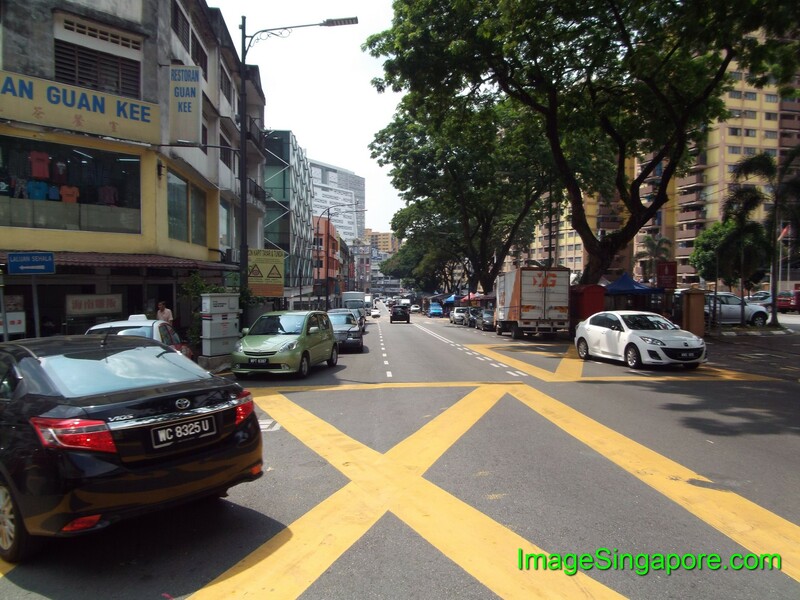 After you get out of Hang Tuah LRT station, you will see two main roads. 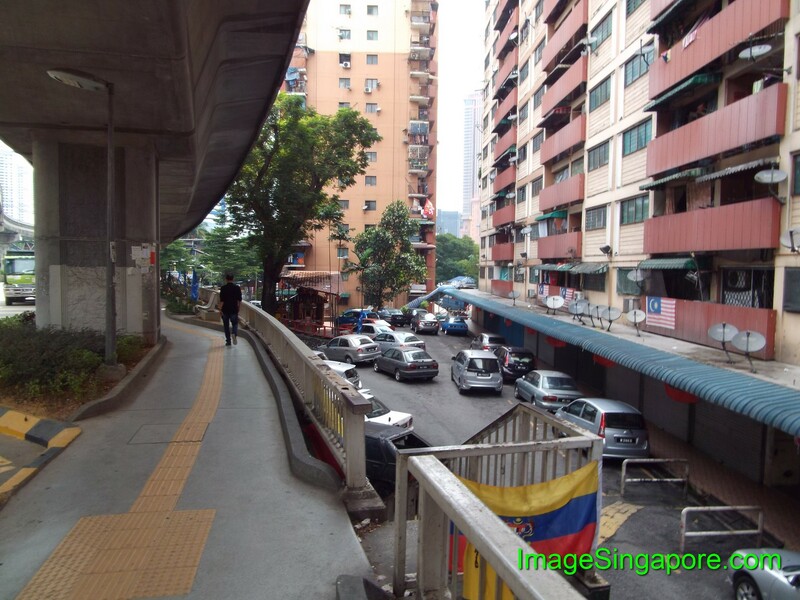 Walked towards blocks of old flats with the vehicles going the same direction as you walk. The LRT track is above you. 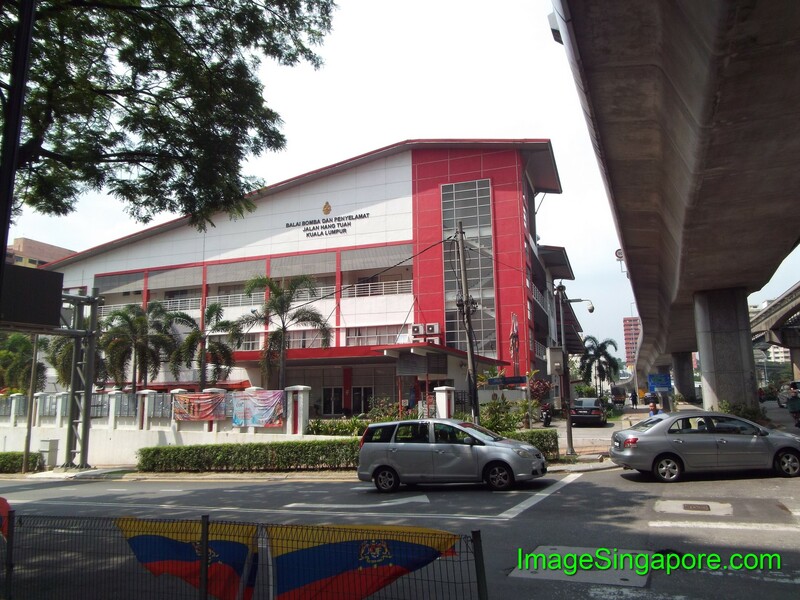 Continued walking till you see this building called Balai Bomba Dan Penyelamat. There is a small ( minor) road; just turn left and keep walking. 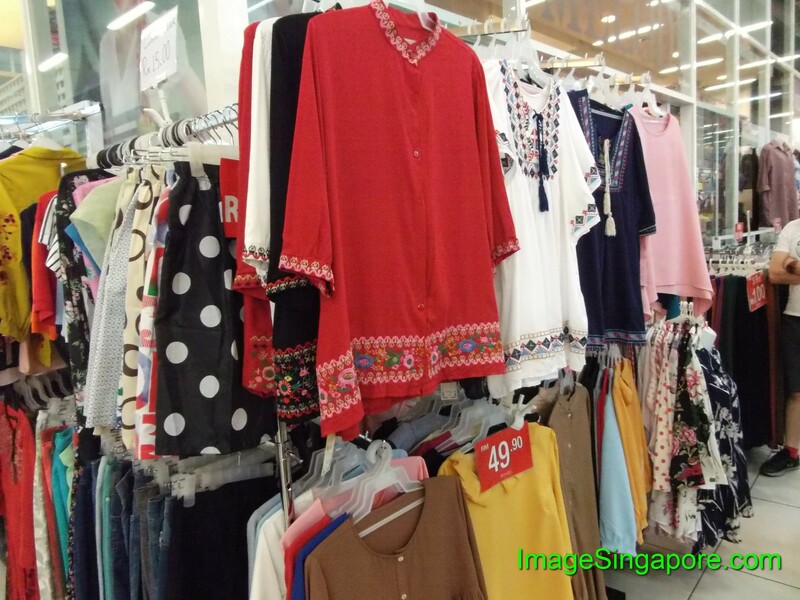 You will see rows of shops selling clothes; coffee shops, sundries stores, etc. 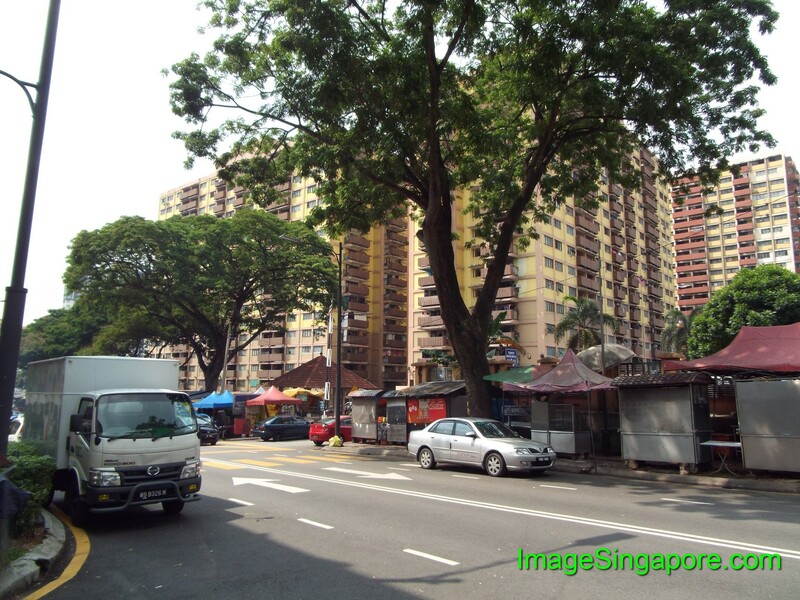 Opposite the road, you can see small food kiosks and rows of flats. Again keep walking until you are reaching the end of the road. Looked out for a tall white building – you won’t missed it as it is the tallest building there. 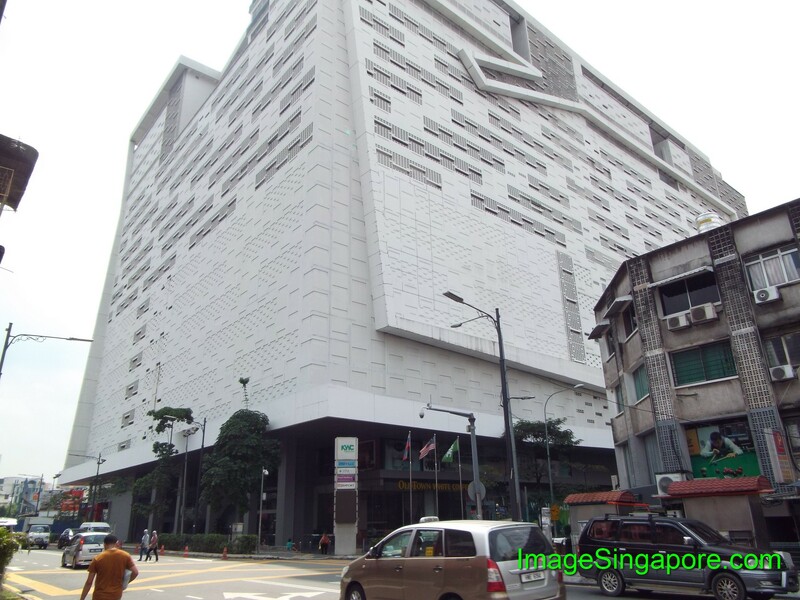 That white building is the KWC Fashion Mall. 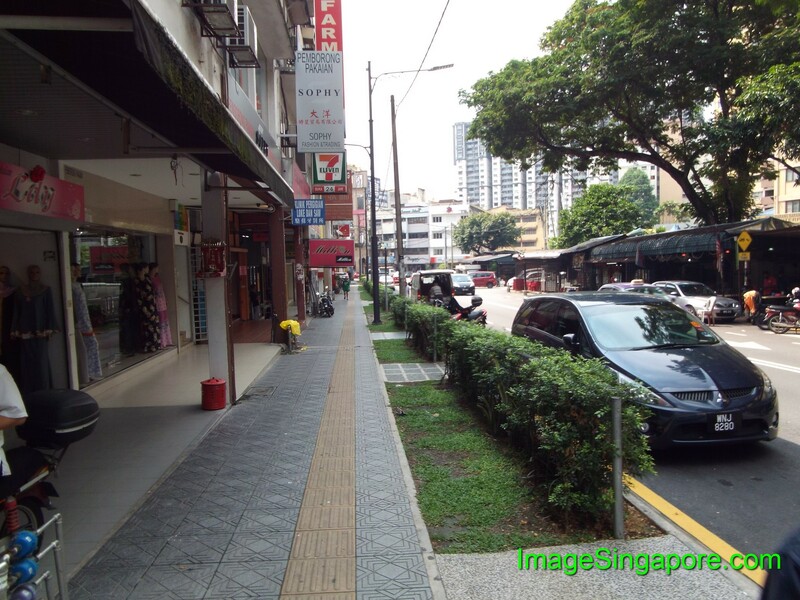 It took me 15 minutes to walk from Hang Tuah LRT station to KWC Fashion Mall. 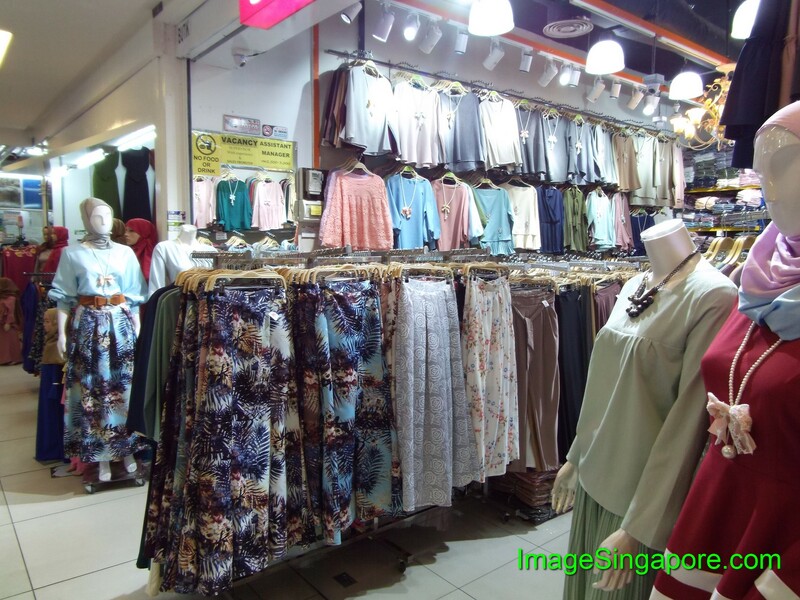 There are many stores in the KWC Fashion Mall selling all types of clothes. 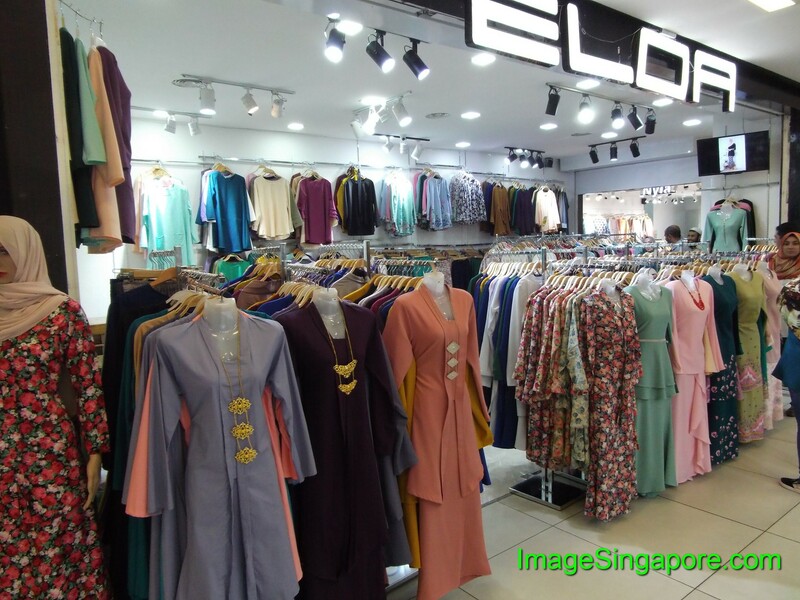 I noticed that the majority of the shops sell ladies clothes rather than Men’s clothing. So for ladies, this place is for you. 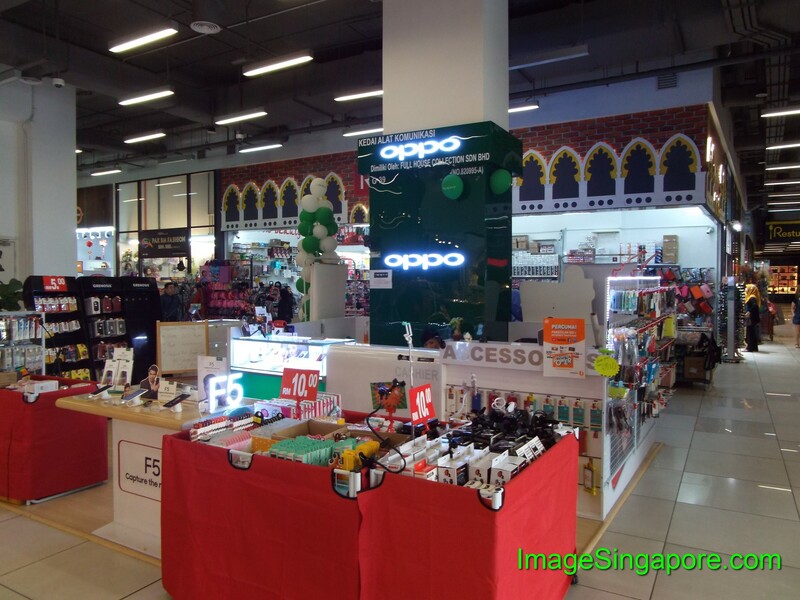 You can also get fashion accessories such as belts, wallets, bags, shoes, costume jewellery, fashion T-shirts, children and babies clothing, etc. If you are hungry, there are fast food as well as many food outlets nearby. 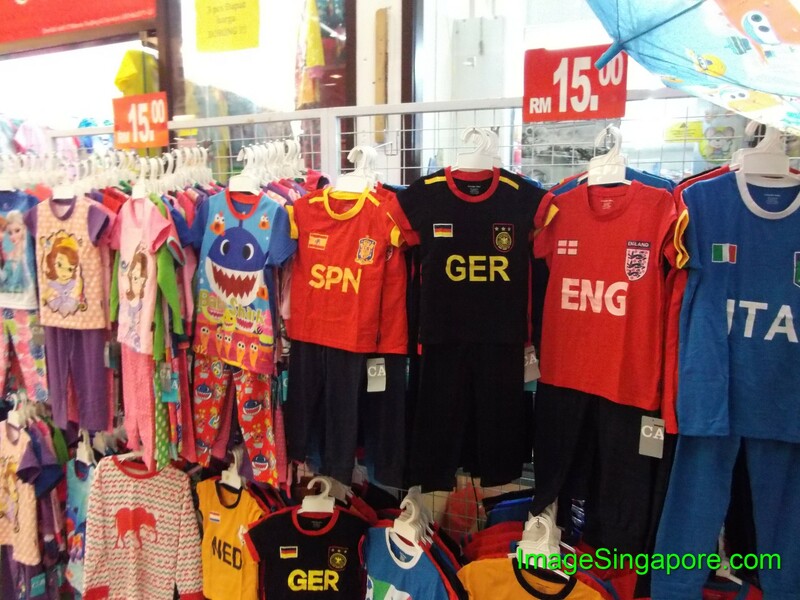 I noticed that some shops allowed bargaining of prices, some shops insist on fixed prices; and there are other shops that require a minimum price purchases. Just ask the sales staff before buying. 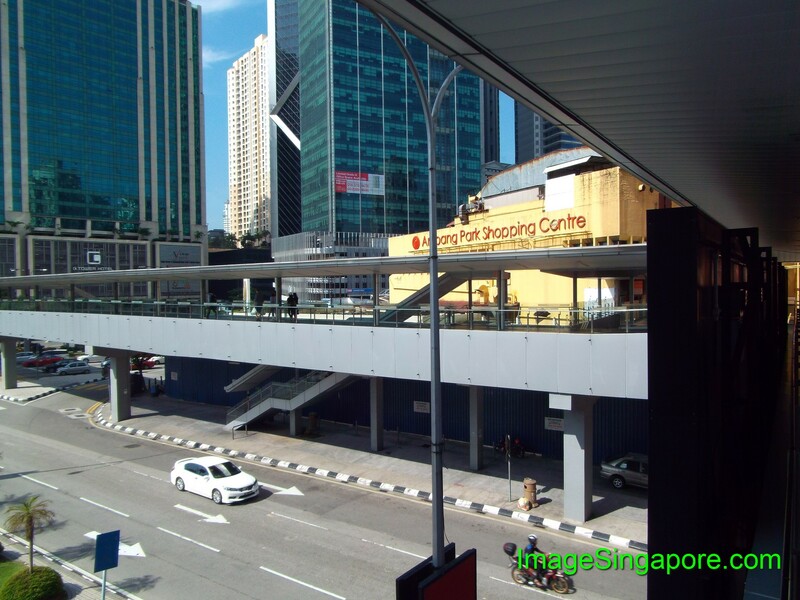 Managed to snap some photos of the closed Ampang Park Shopping Centre while in Kuala Lumpur. 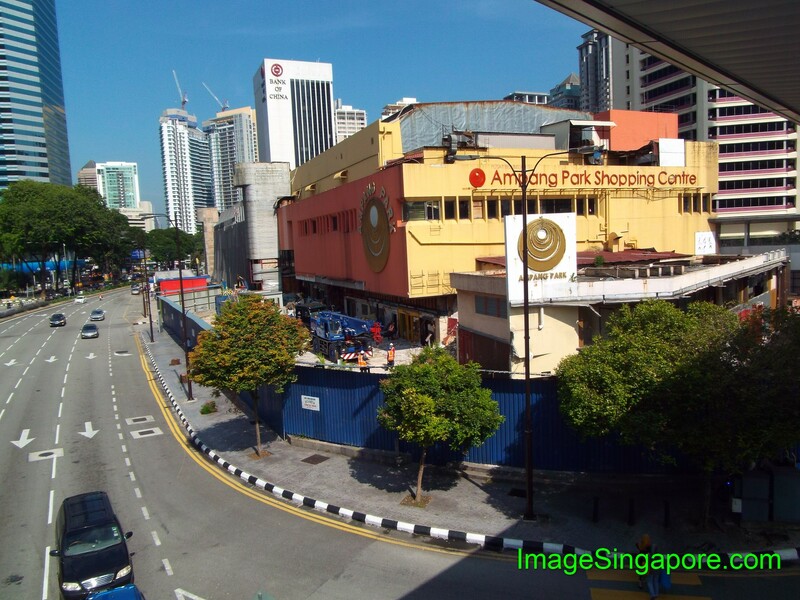 This shopping mall will be demolished to make way for the construction of Ampang Park MRT station. 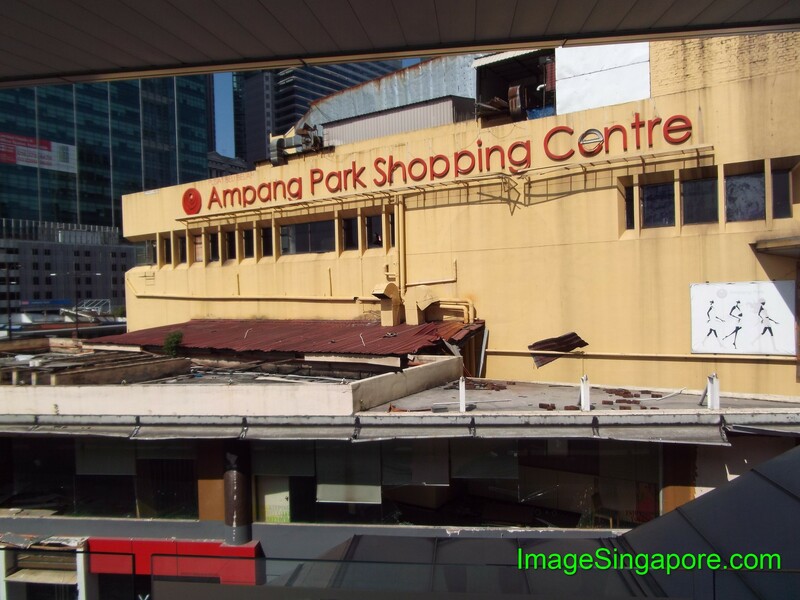 I am sure lots of people would have fond memories of Ampang Park Shopping Centre – it is Malaysia’s first shopping mall that was built in 1973. 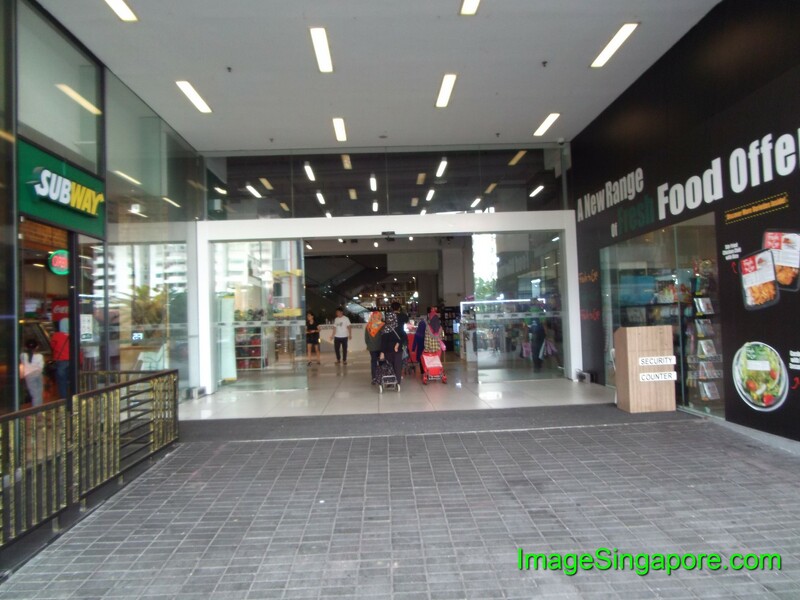 Though it was an old mall, I used to patronize the food outlets quite often and browsed at the many shops in the mall. Anyway, the old will be make way for the new; thanks for the fond memories. 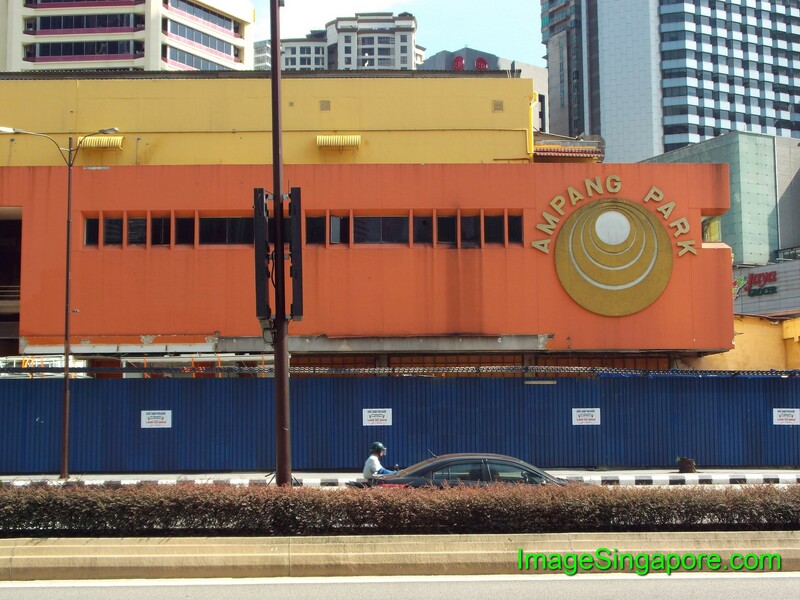 Hope to see the new Ampang Park MRT station in the near future.